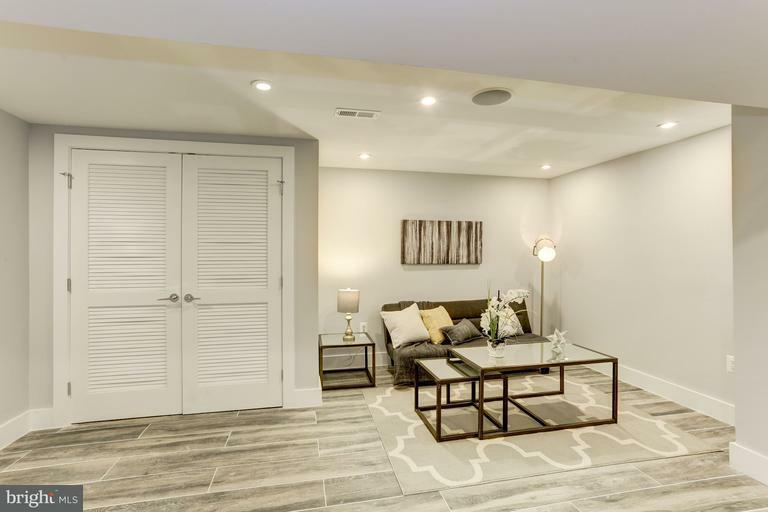 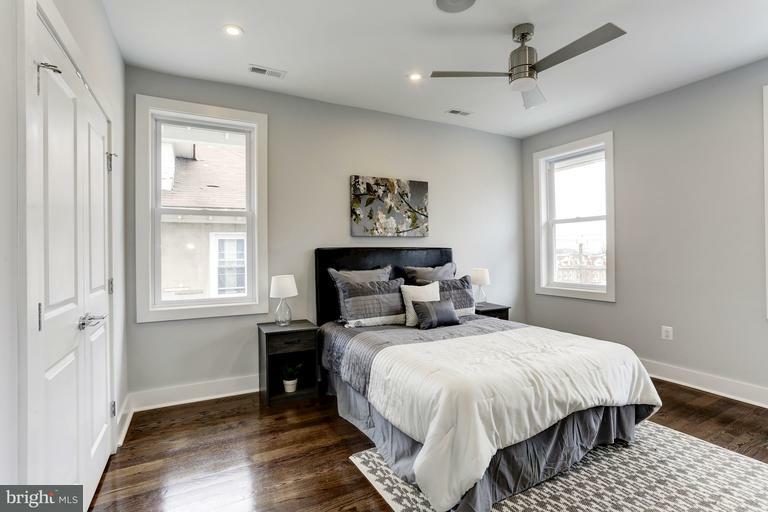 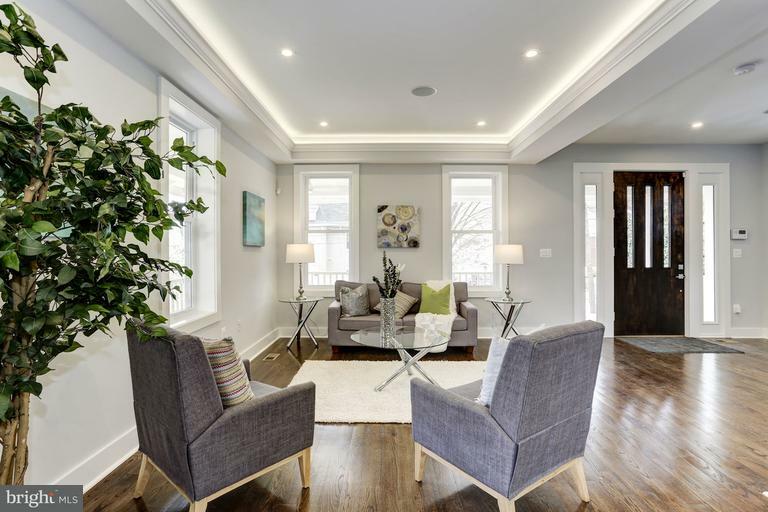 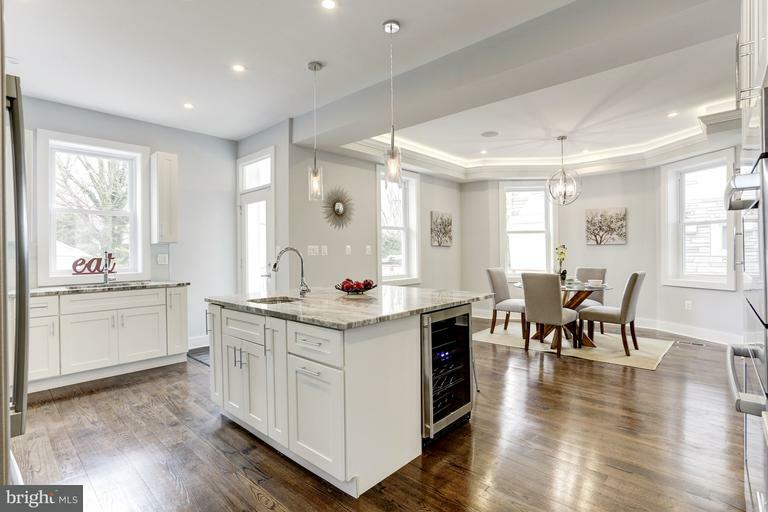 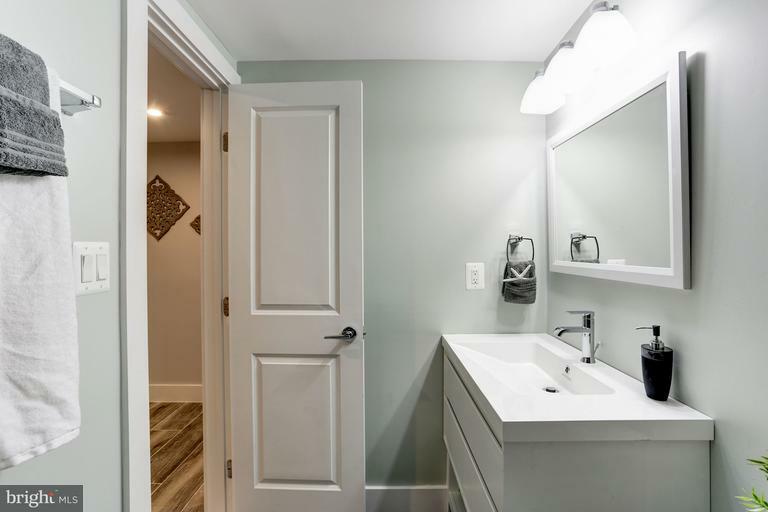 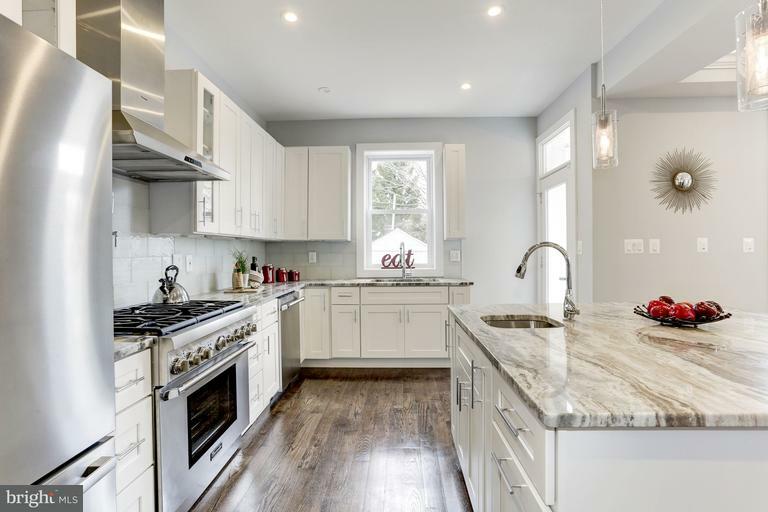 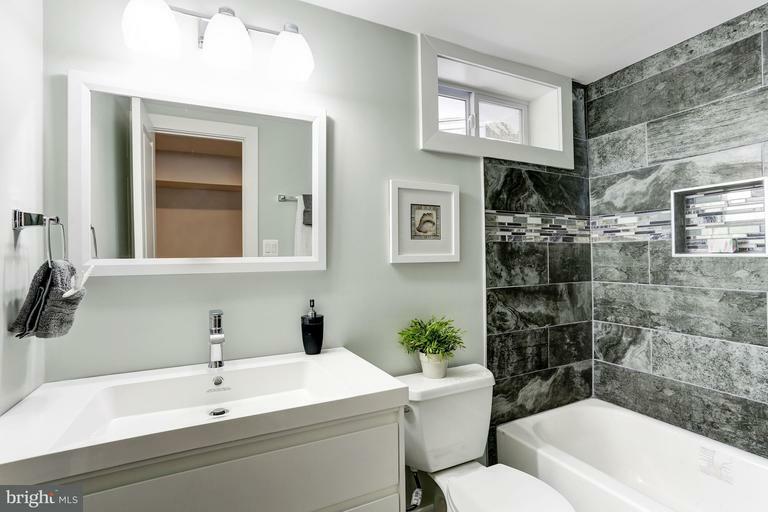 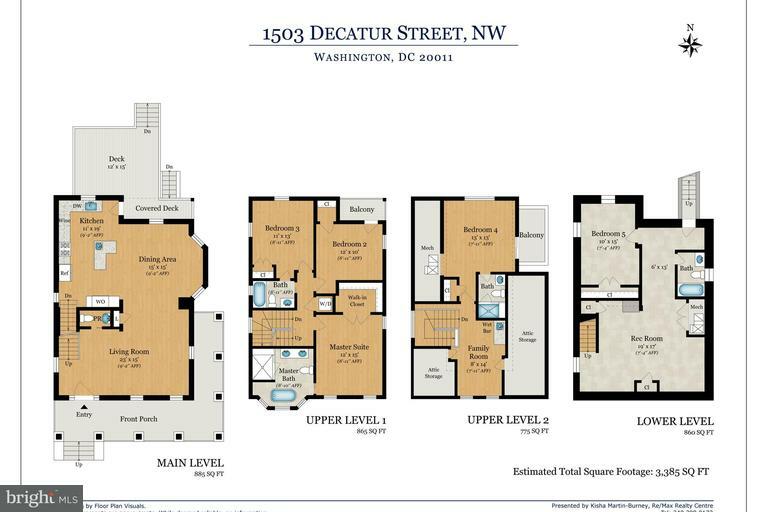 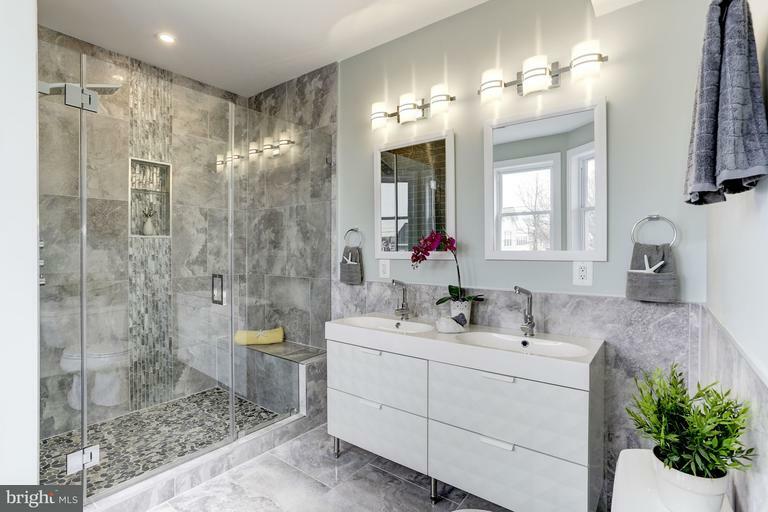 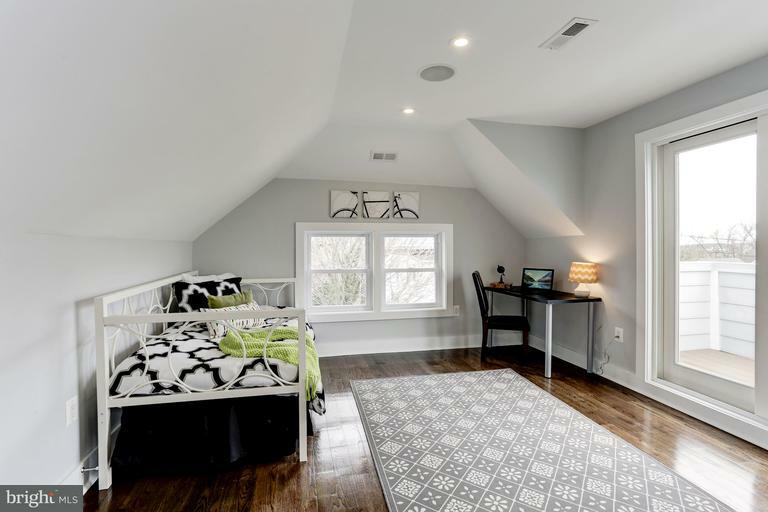 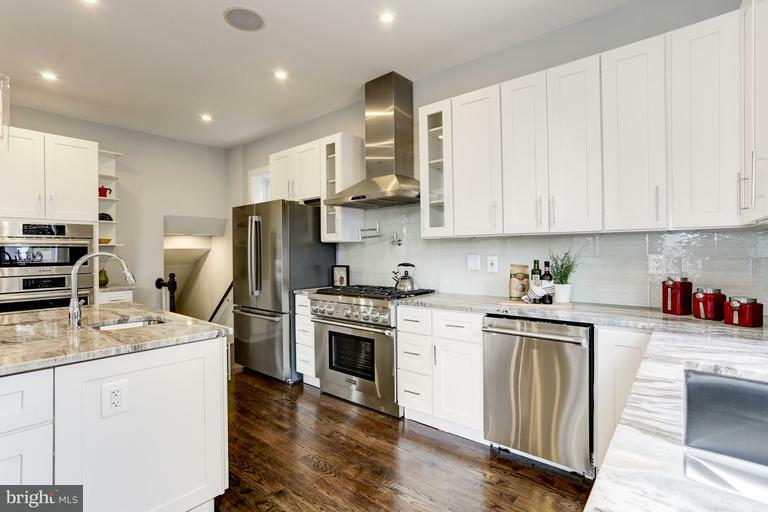 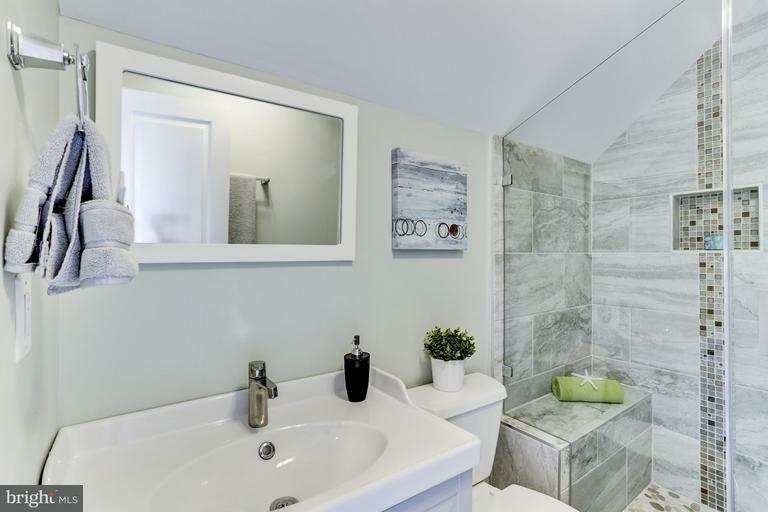 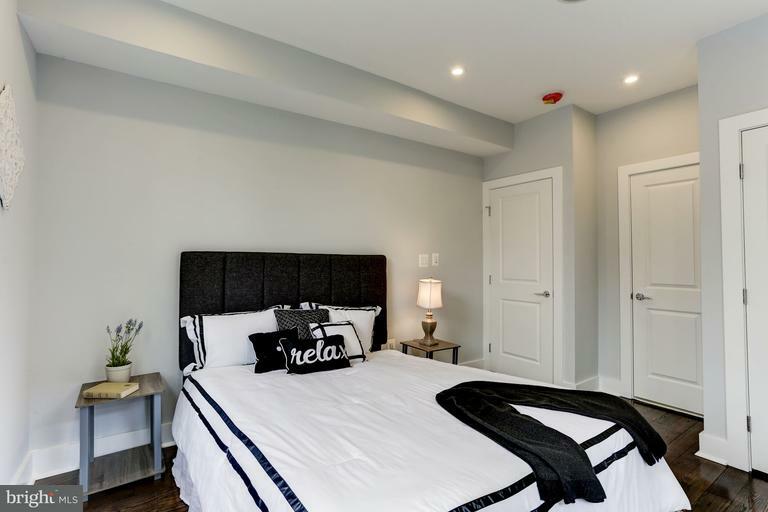 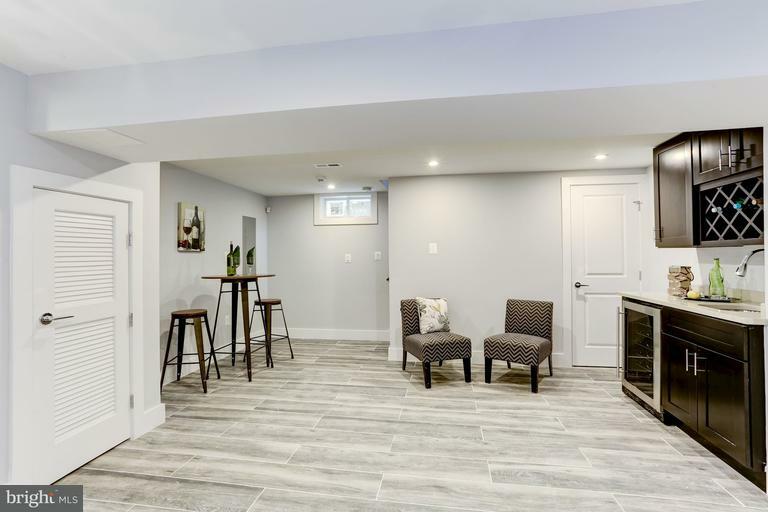 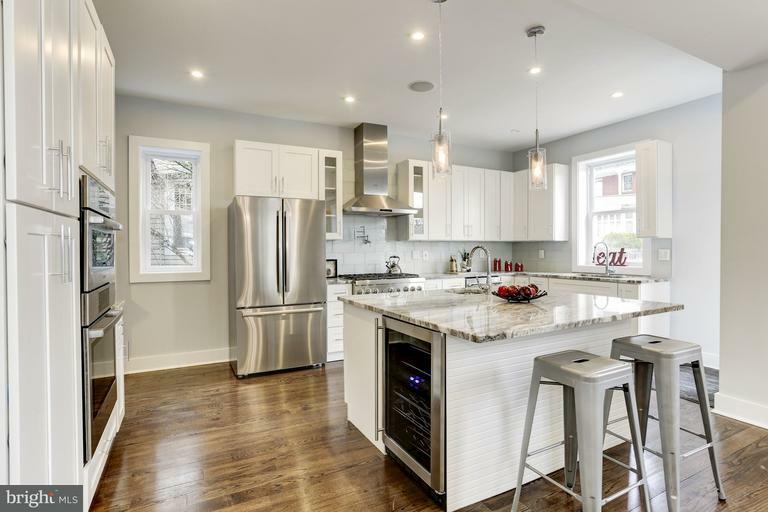 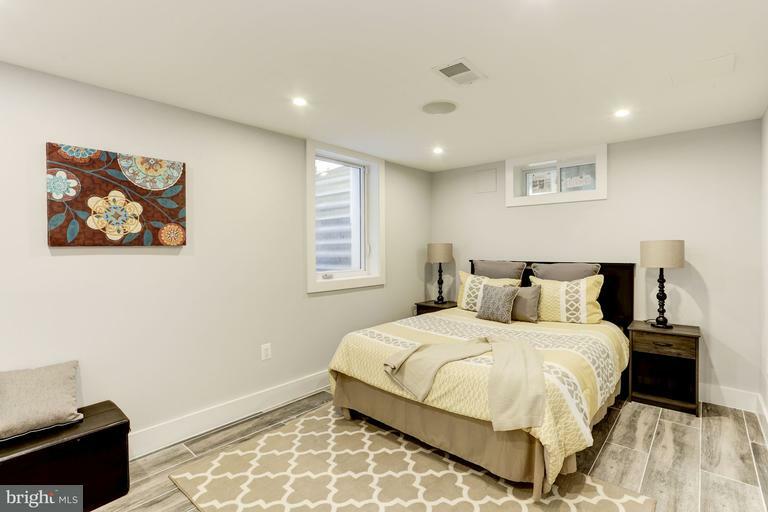 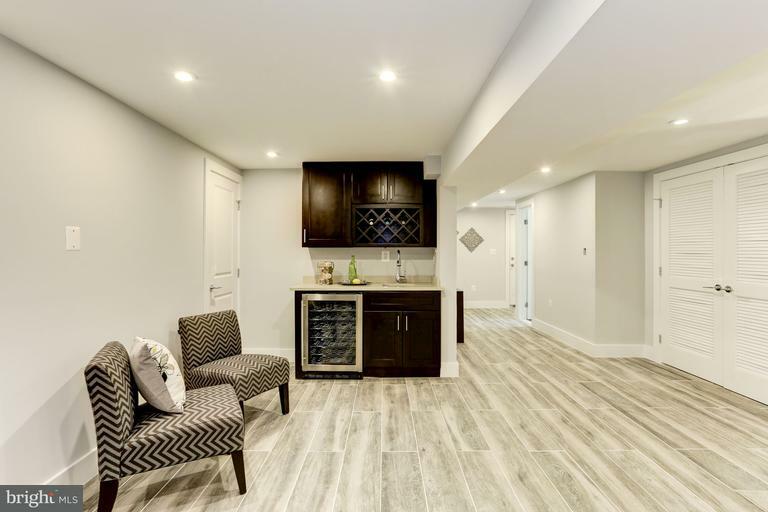 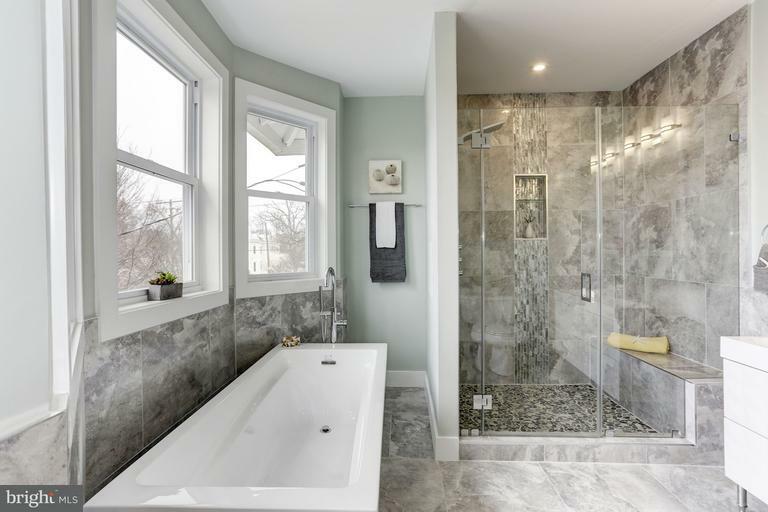 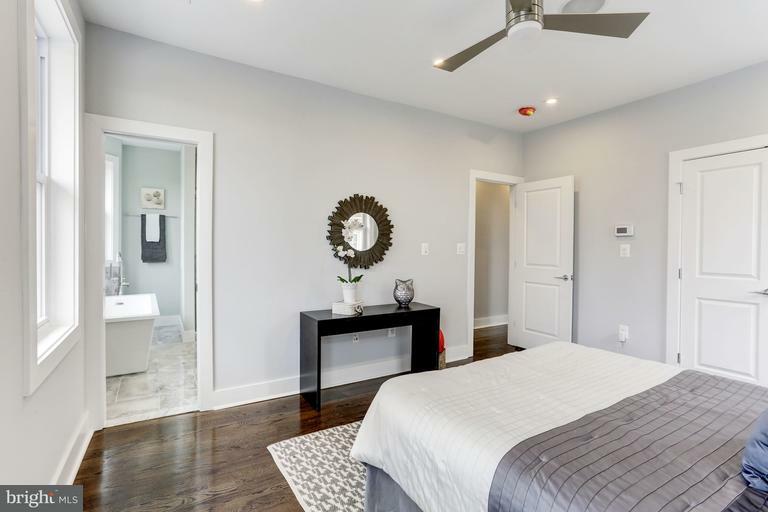 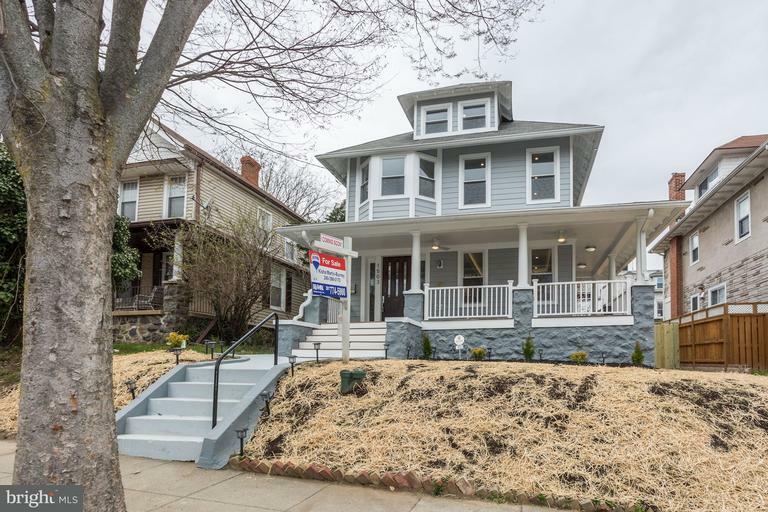 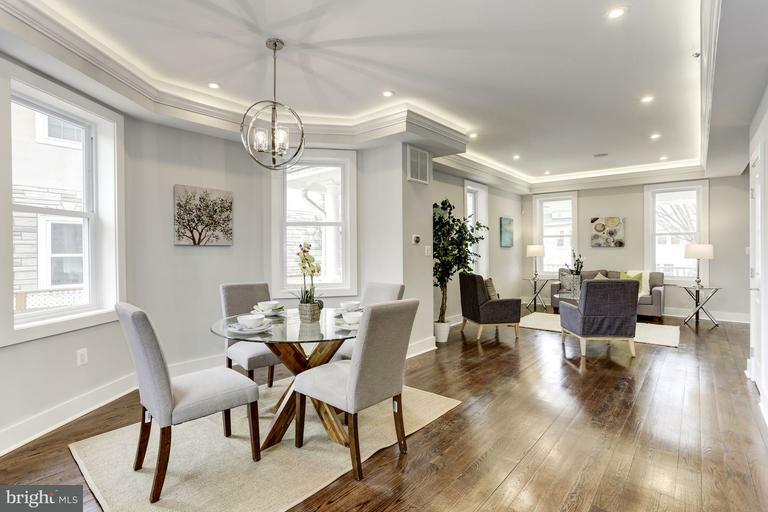 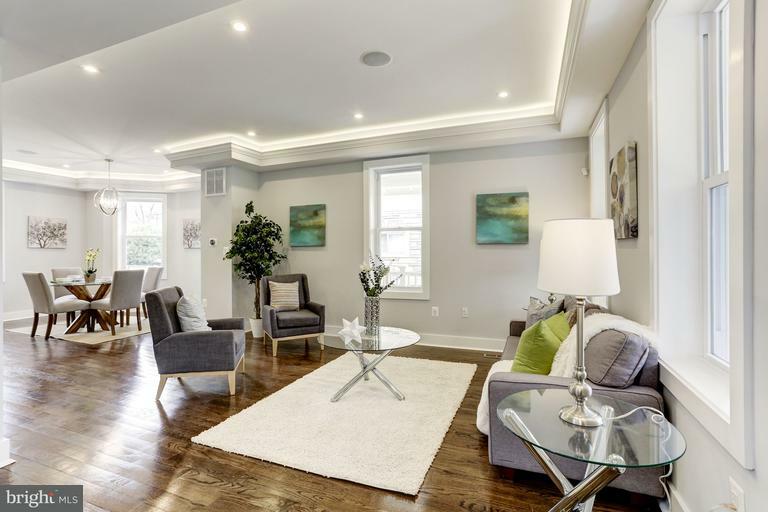 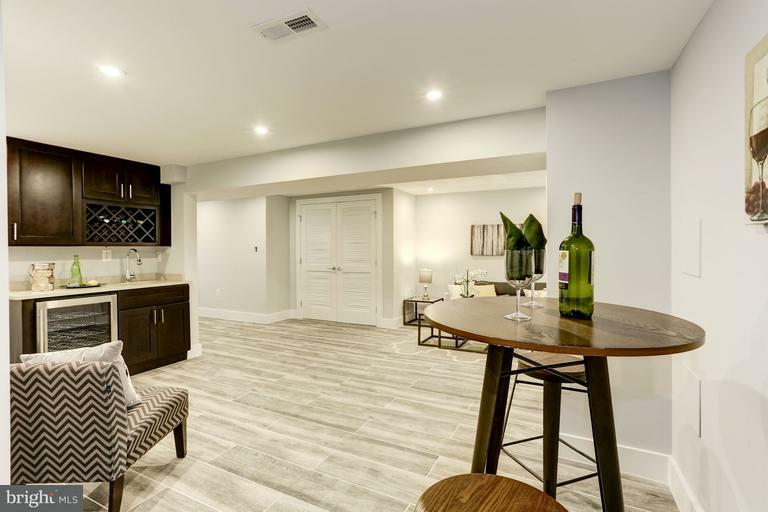 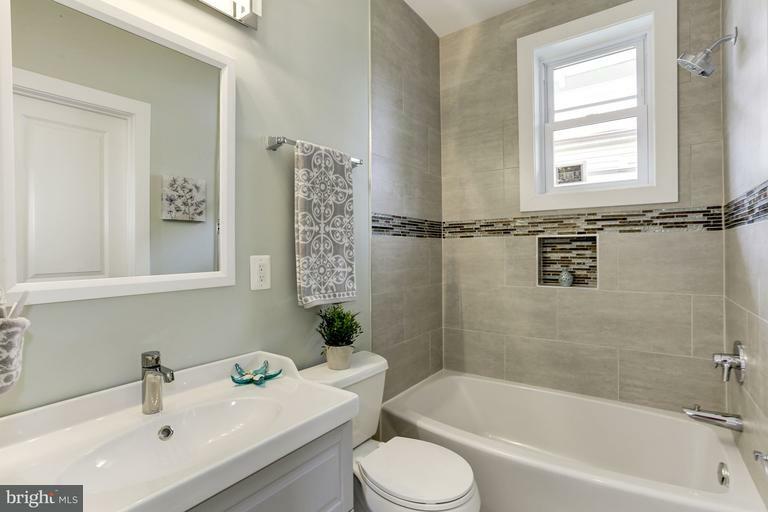 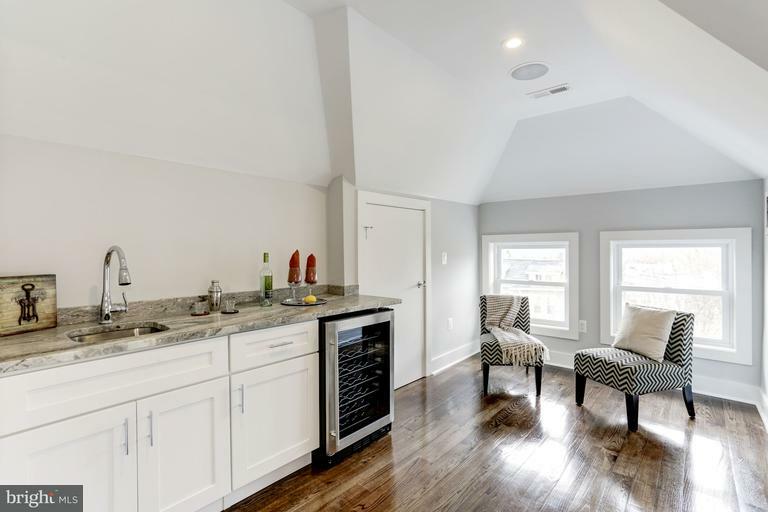 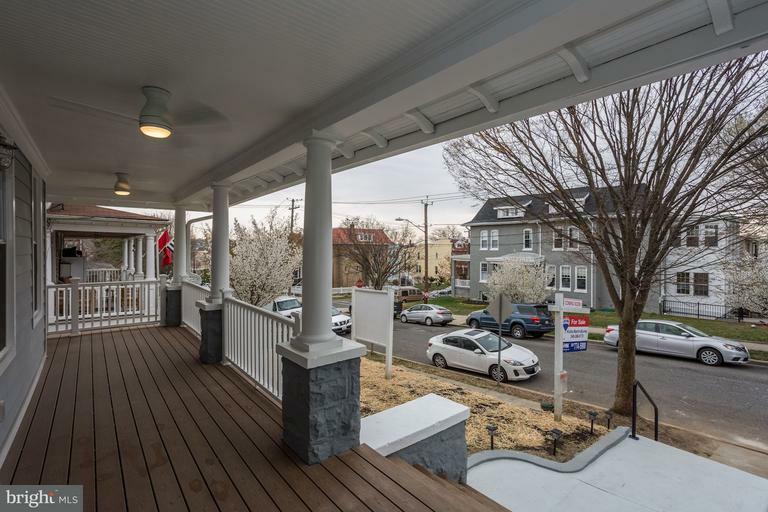 This beautiful home has been completely renovated, features 4 levels of Living, 5 Bedrooms, 4.5 Baths, hardwood floors throughout, Gourmet kitchen w/ Bosh appliances, 3 ovens, granite counters, 3 wine coolers. 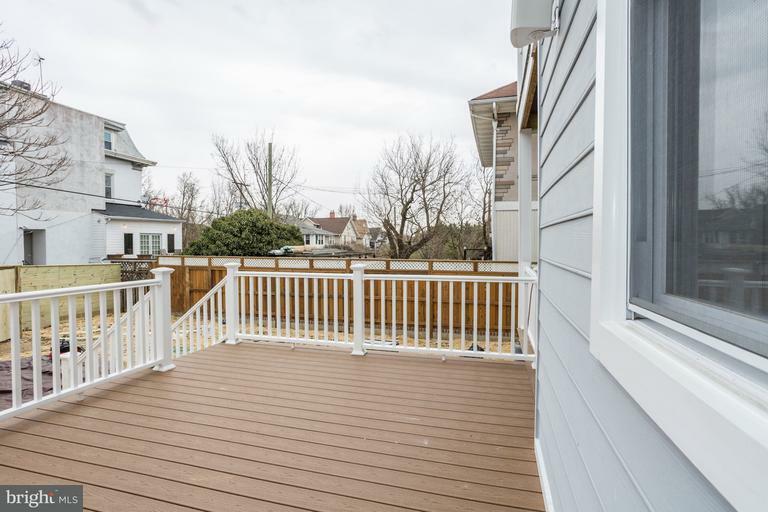 12x15 deck off kitchen, large backyard w/ shed. 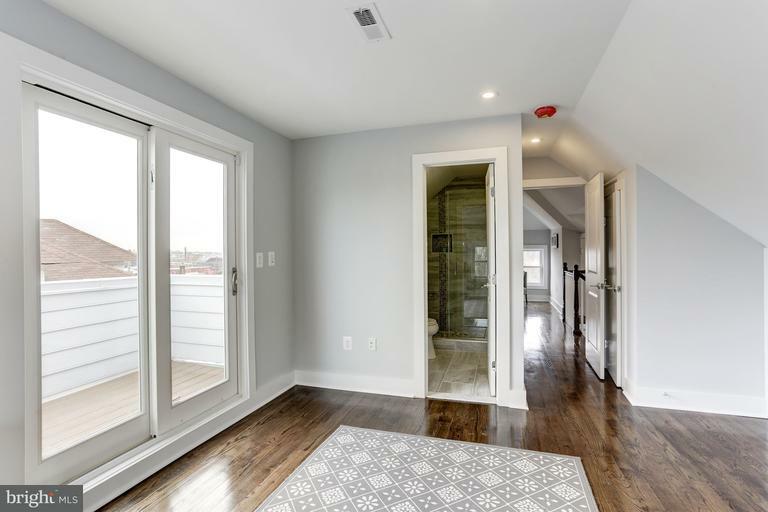 2nd Master on 4th lvl w/ deck and sitting area. 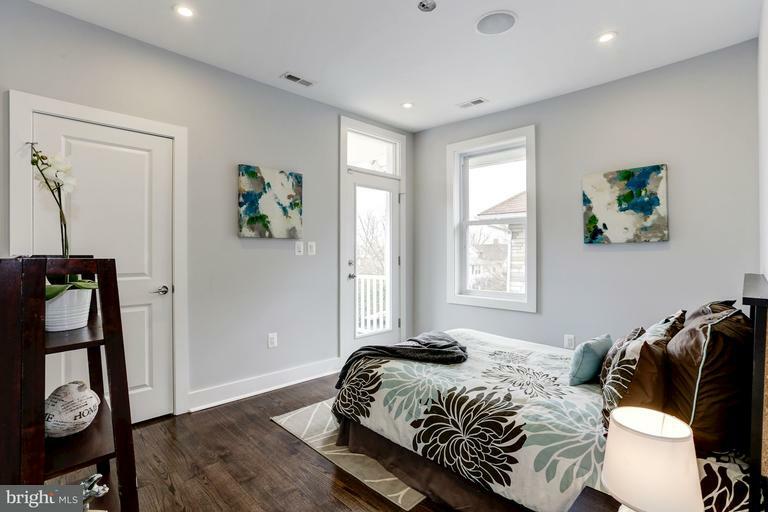 Nest Thermostat & Security System with built in cameras & surround sound throughout.